Two raw water sources supply the 500,000 gpd (347 gpm) water treatment plant. current primary raw water source. 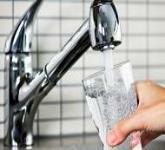 water for potable domestic and commercial consumption. The treatment process is intended to be a semi-automatic, non-modulating, gravity flow operation. operations resume upon return to normal domestic power. building structure including filtration, chemical feed, chlorination, turbidity monitoring, pumping, and control. A laboratory with quality control panel, and separate equipment, storage, chemical feed/storage. Access to safe drinking water is essential to human health. 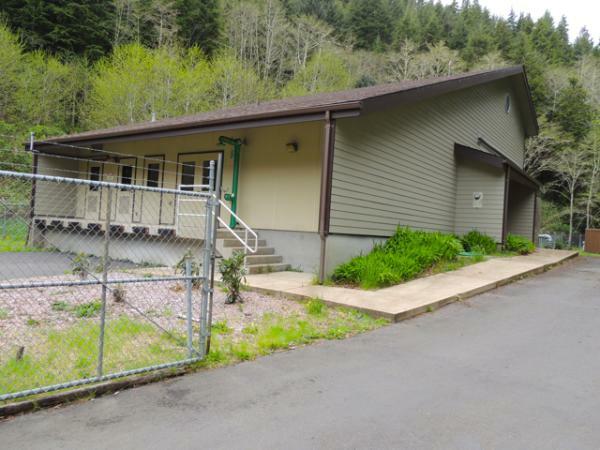 The City of Yachats Water Department keeps drinking water safe for Yachatians.